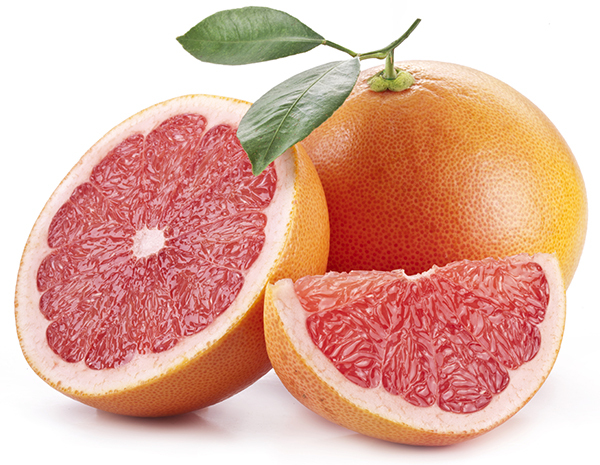 Star Ruby Grapefruit "Rio Red"
The Star Ruby Grapefruit (aka: Rio Red) originates from Texas and produces attractive, red-blushed fruits with good flavor that sweetens without a need for heat. The large size tree are more susceptible to harsh environmental conditions like pesticides or extreme weather changes. The fruit holds well to the tree and is seedless and medium sized.